This past May, FSU Art Professor Terri Lindbloom had a solo show exhibiting a site-specific installation titled “your every breath a prayer” at ACOG, an alternative space in Albuquerque, New Mexico. 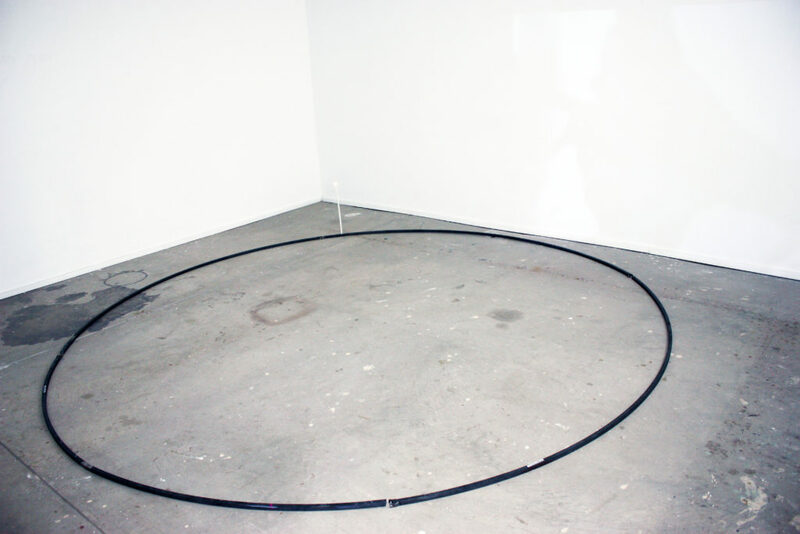 The installation consisted of a candle, projected video and sound that was juxtaposed with a 6’ linear steel circle. 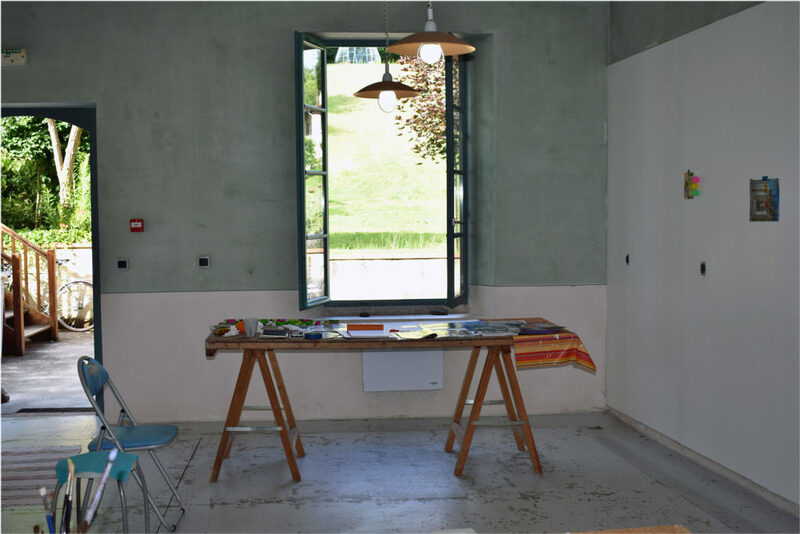 During the month of June, she had a residency at VCCA in Auvillar, France. While there she worked on a new installation that is still in progress. After the residency was finished, she went to Italy to visit the prestigious 57th Venice Biennale.